The third Close Encounters Documentary Laboratory follows on the success of the Laboratories of 1999 and 2000. We are going places! In 2001 nine South Africans were invited to attend the prestigious Swiss documentary Festival, Visions du Reel. Among them were the four first-time directors from the 1999 Close Encounters Laboratory and their films were screened for a Europeans audience.  In addition, Close Encounters has been chosen as a Flagship programme by the European Union's Conference Workshop and Cultural Initiative Fund [CWCI] and will receive their support for three years. Once again we offer the opportunity for first-time directors to work with experienced filmmakers to refine their concepts for a half-hour documentary and once again e.tv will award commissions as a result of the laboratory . Close Encounters will take place in Cape Town between Sunday 22 and Saturday 28 July 2001. Eight candidates, selected on the basis of a written proposal for a half-hour documentary, will work with a team of International and South African filmmakers. Our guest tutors are: Werner Schweizer [Switzerland], Jan Heijs [Holland], Darcus Howe [Great Britain], Cliff Bestall [South Africa] and Kgomotso Matsunyane [South Africa]. These filmmakers will also be present at screenings of their films at the Encounters South African International Documentary Festival Sunday 22 Tuesday 31 July 2001 at Cinema Nouveau V&A Waterfront Cape Town. The aim of the laboratory is to prepare candidates for a pitching session to e.tv wherein a number of commissions will be awarded. In an intensive week the candidates work with experienced filmmakers turning a good idea into a great film. This initiative, designed and organized by Nodi Murphy [UFFO] and Steven Markovitz [BWC], is supported by Swiss Agency for Development and Cooperation through Pro Helvetia, the Royal Netherlands Embassy in Pretoria, the British Council, the European Union's CWCI Fund and e.tv.